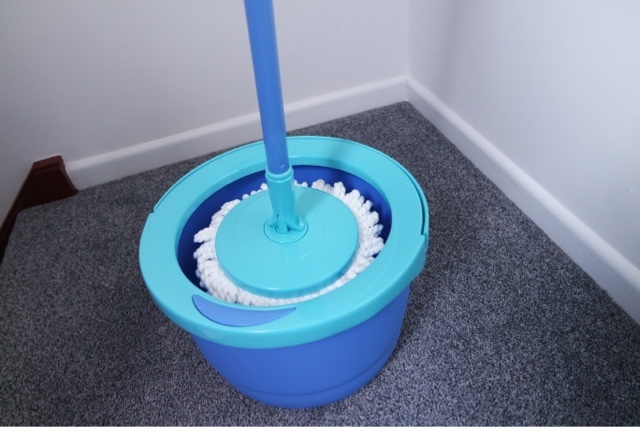 I don’t usually post these kind of things but as we have moved into our first house together and finally decorated everything I wanted to quickly show you my new best friend, a mop! 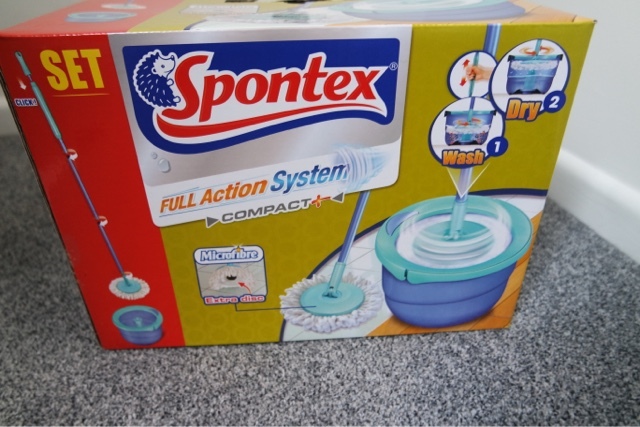 This thing is amazing to keep the bathroom and kitchen floors clean (both rooms are tiled and the rest of the house is carpet). I took some pictures before I started using it so you can see it before I made it dirty! Next Article Have you tried make up from The Body Shop?